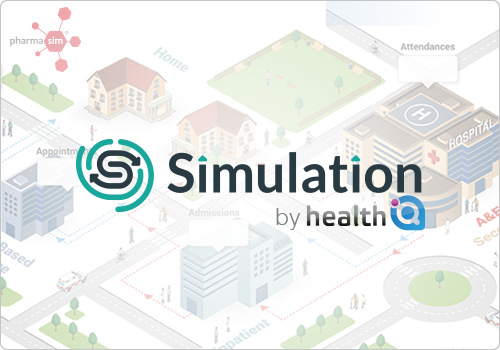 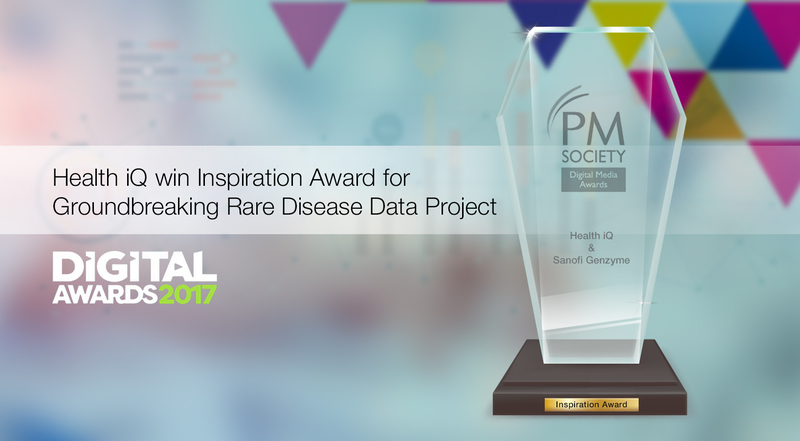 Health iQ has been nominated for 2 awards at the PM Society Digital Awards 2017. 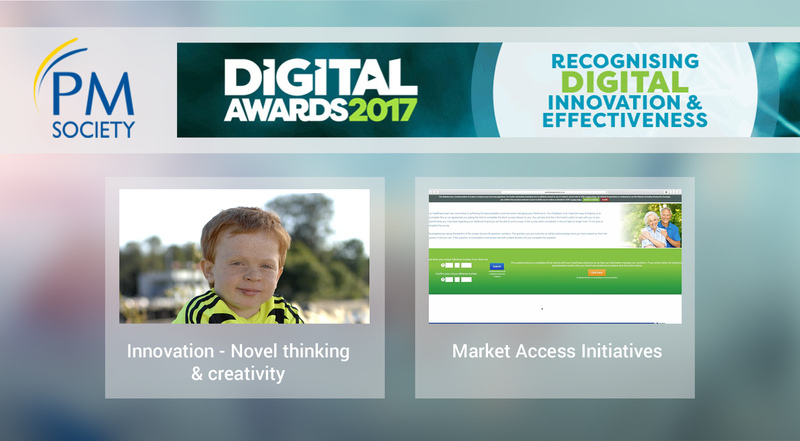 The selections are in the prized categories of ‘Market Access Initiatives’ and ‘Innovation - Novel Thinking & Creativity’. 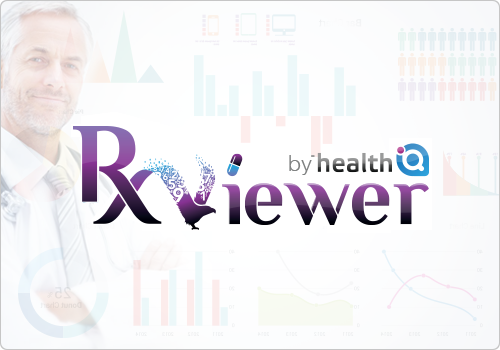 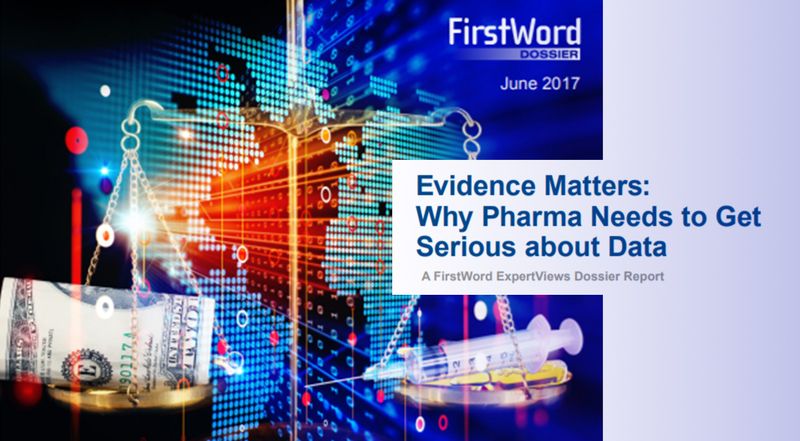 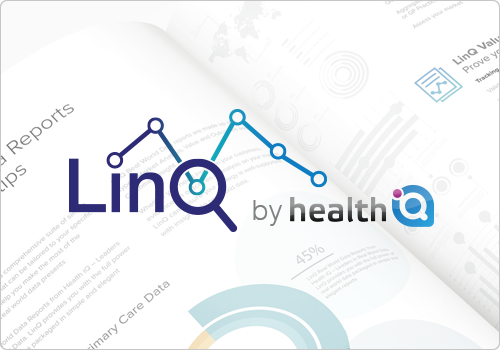 Health iQ were interviewed for a recent FirstWord Dossier Report entitled “Evidence Matters – Why Pharma Needs to Get Serious about Data”. 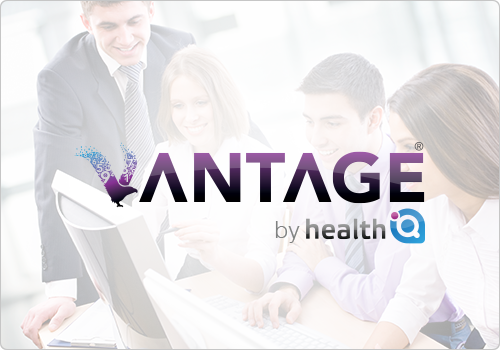 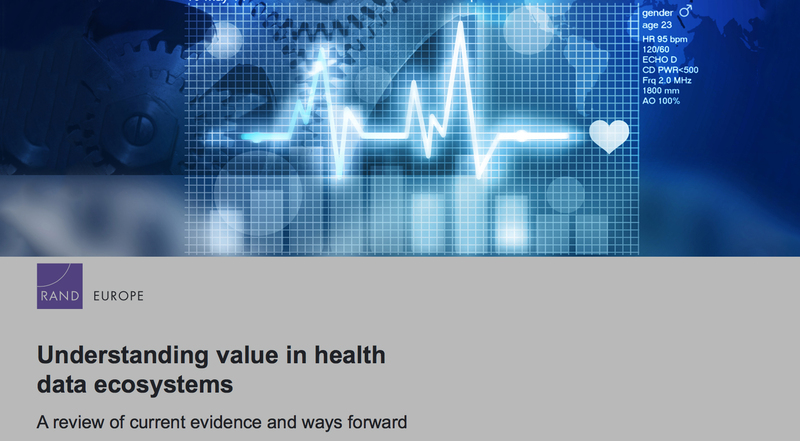 Health iQ consulted on value of health data for RAND Europe report. 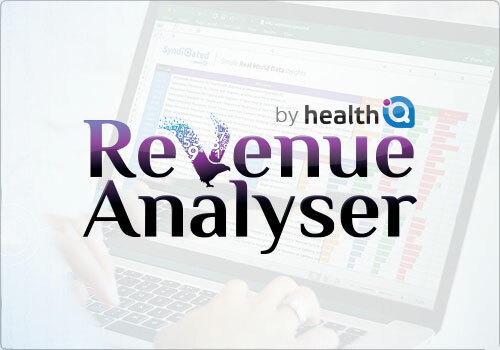 The European Federation of Pharmaceutical Industry Associations (EFPIA) commissioned RAND Europe to conduct a rapid evidence review of key insights on the value of health data.